Located at 19 Kenmare Street in the heart of Nolita, Ken & Cook is the inspiration of Jean Georges alumnus Chef Richard Diamonte. He has created a Contemporary American menu with signature dishes including Oyster Rockefeller, Monkfish, & Fried Chicken. 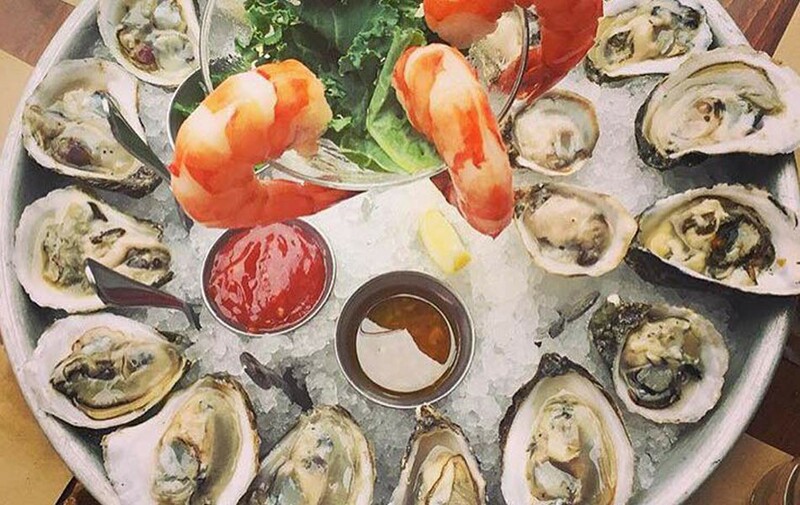 We also feature a fresh Raw Bar for diners to enjoy seasonal Clams, Oysters, Shrimp, and Lobster. Included also is a great wine list making it a perfect neighborhood hot spot.